We create compelling messaging and positioning for our clients that is focused squarely on their key customer audience needs. This helps MediaTech PR and Broadcast PR programmes drive engagement and ultimately, sales. 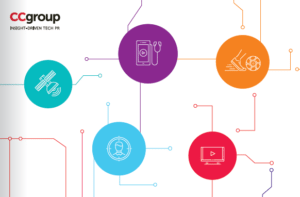 The MediaTech and TV technology landscapes are incredibly diverse and complex, with organisations offering everything from content distribution systems and digital TV rights management to IP delivery platforms, virtual reality systems and more. 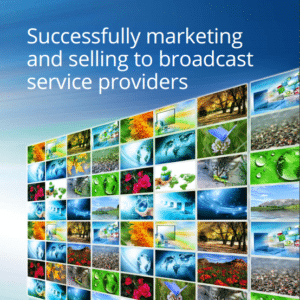 Client PR and marketing campaigns might target traditional broadcast operators, multi-system operators, the new wave of internet TV delivery players, brand and ad agencies, and even cinema exhibitors. We understand these audiences and how to influence them through our ‘Catalyst’ audience insight programme. We create compelling messaging and positioning for our clients that is focused squarely on their key customer audience needs. This helps MediaTech PR and Broadcast PR programmes drive engagement and ultimately, sales. We use data-driven insights to shape campaigns so that they hit their targets, using a range of multi-channel communications and a wide range of content elements that build strong positioning and differentiation. The MediaTech and TV technology industries are characterised by a wide range of influence channels. As well as traditional editorial and analyst influence channels, clients also engage customers with campaigns around TV technology trade events such as IBC and NAB, and through increasingly powerful digital communications. CCgroup ensures all client PR programmes are unique and customised to the business objectives, providing quantifiable and positive return on investment. See some case studies with more of the results we have achieved for our MediaTech and TV technology clients. 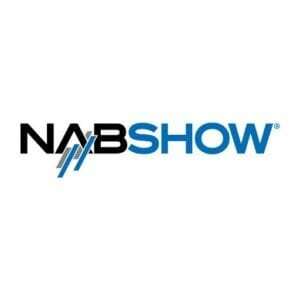 Big tradeshows like NAB and IBC are an opportunity for vendors across the industry to showcase the latest and greatest technology. But it’s not just about products; they are also an opportunity to take in some of the interesting discussions and debates taking place in the industry today. Multiscreen, cloud, OTT video delivery: aren’t we there yet?! 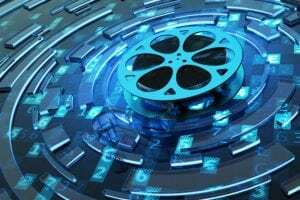 CCgroup investigates some of the main issues facing the MediaTech industry this year, including cloud technology, the emergence of internet players, multiscreen video and data. The road to IP – should broadcasters follow in the footsteps of telcos? There is no doubt the rise of IP has completely changed how we watch TV and video content . According to Ericsson’s latest Mobility Report, three quarters of all mobile traffic will be used for video in 2023. 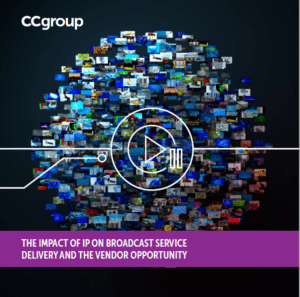 CCgroup's latest MediaTech research report investigates the impact of IP on the broadcast industry and how vendors may be able to use it to their advantage. Chloe discusses the opportunities for vendors at IBC and how to ensure they are heard above the noise.